Rainbow Magic Fairies books - Cadence has been reading these for her independent reading homework each night for a couple weeks now. 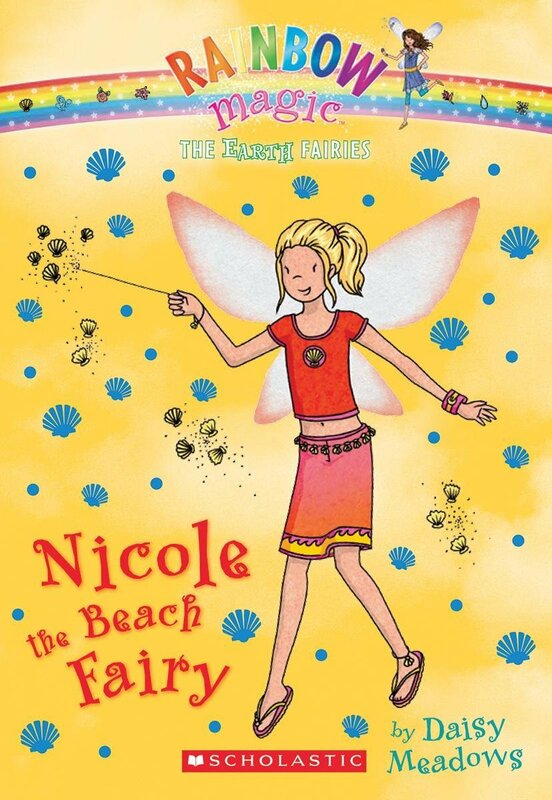 There are fairies, and jewels, and some girls who become friends with the fairies, and she loves them. A Chef's Life - I watch this PBS show on my Kindle when I run on the elliptical in our garage. (Which I don't do as much as I should, so I'm still in season 1). It follows chef Vivian Howard and her restaurant in the eastern North Carolina town where she grew up and swore she'd never return. Each episode focuses on a quintessential Southern ingredient (sweet potatoes, rice, collards) and she visits farms and family friends while also using the ingredient in her restaurant. Part reality show about running a business, part cooking show with recipes and demos, and part homage to life in the South, it's really fun. 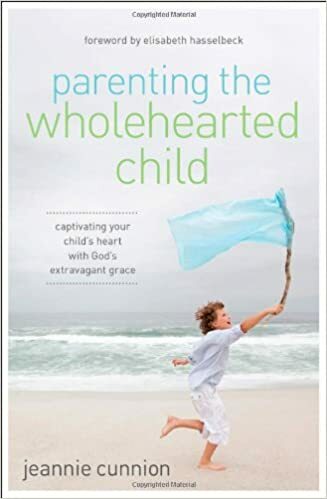 Peaceful Parent, Happy Kids by Laura Markham and Parenting the Wholehearted Child by Jeannie Cunnion - God's been doing some work on my mama heart, rooting out my desires for perfection and control that come out in unfortunate ways. I finished the first book last week and am currently reading Cunnion's. I'm not sure I agree with everything, but the focus in both books on connection and grace is very helpful to me. 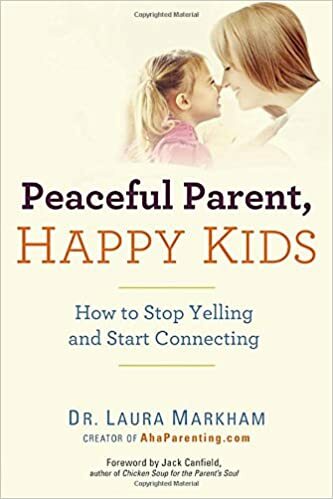 I've been thinking about how misbehavior can signal a need for love and connection and an opportunity to deal with big feelings. I think this is so often true not just of my girls, but the "big kids" that I work with. Some of the most negative and unruly students are in need of someone to notice them and build a connection. 1969 Mustang Grande - After almost 6 years as a one car family, Matt bought a classic car for a hard-to-argue-with low price. He's excited. Whatever. Looks like some really great books!! So Glad Miss C is loving books and learning to read so well. Proud of her! I think you are a wonderful Mom to the girls and yes, must admit I am happy Matt has a car now, I won't worry so much about him getting hurt on the roads.